Disclaimer: Property Reference: 903-103081 This listing is a property advertisement. 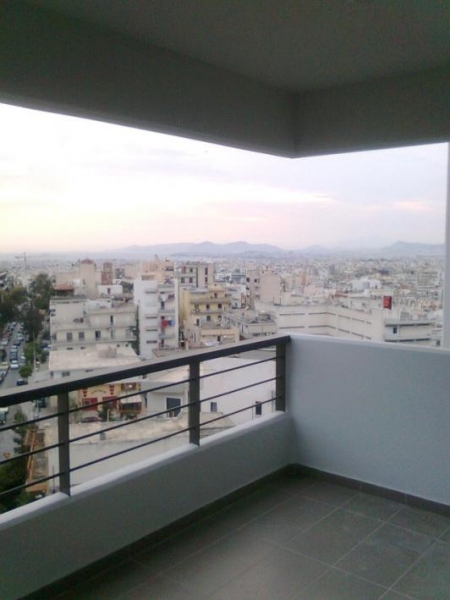 myProperty-Greece.com makes no warranty as to the accuracy or completeness of the advertisement, or any associated or linked information. This property advertisement does not constitute property particulars.